Pakistan Institute of engineering & applied sciences (PIEAS) Spring and Fall admissions 2018 are open in all Engineering programs including Electrical, Chemical, Nuclear Engineering at BS, MS, BCS, MCS and many other levels. 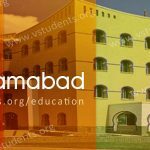 PIEAS Admission last date, fee structure, form submission, merit list, entry test information all can be found in the following paragraphs. 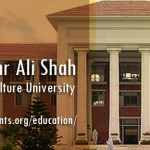 This is leading the University of Pakistan that was founded in 1967 in Islamabad with the motif to promote the educational system at international learning level. PIEAS latest admission advertisement throws light on many factors. 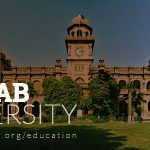 You can see complete eligibility conditions or admission criteria, PIEAS scholarships and jobs 2018 as well. 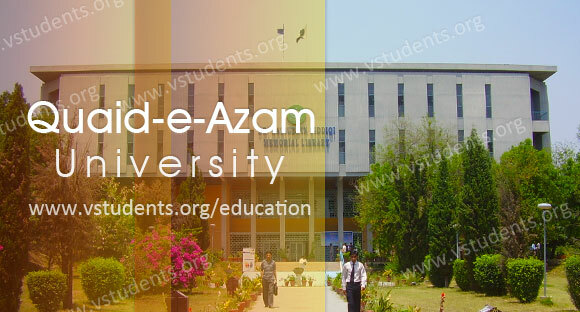 This institute got nominated for all engineering educational events in Pakistan for the professional teaching and academic excellence. 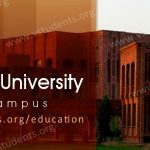 PIEAS is nominated as the best and one of the Top Engineering University of Pakistan by Higher Education Commission (HEC). 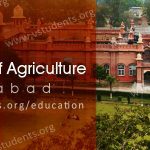 Here you will find the PIEAS admission 2018 for BS, MS, and Ph.D. with the last date for applying, fee structure, entry test, download admission form, merit list and more right from the officials. The institute has an energetic and really qualified faculty including scientists, engineers in the varied squares of physical sciences, engineering, and medicine. 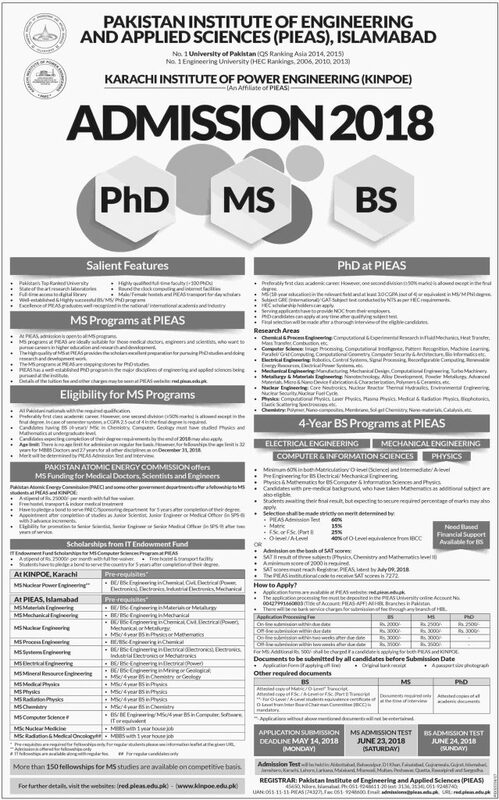 PIEAS admission in nuclear engineering, MS and MPhil are stated now. PIEAS stands at HEC’s highest ranking university in Pakistan because of its excellence and the way to delivering the knowledge. At this, more than 95 faculty members are serving the university to maintain the academic disciplines in all areas of fields. PIEAS Admission 2018 last date (BS, MS, and Ph.D.): May 14, 2018. Have you seen the last dates for GIKI Admissions and FAST Islamabad Admission 2018? 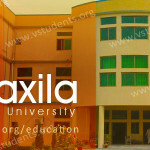 Don’t get late as they have announced their admission schedule already. The detailed fee structure for the BS, MS, Regular students, for morning and evening programs and also for Ph.D. students have been given. 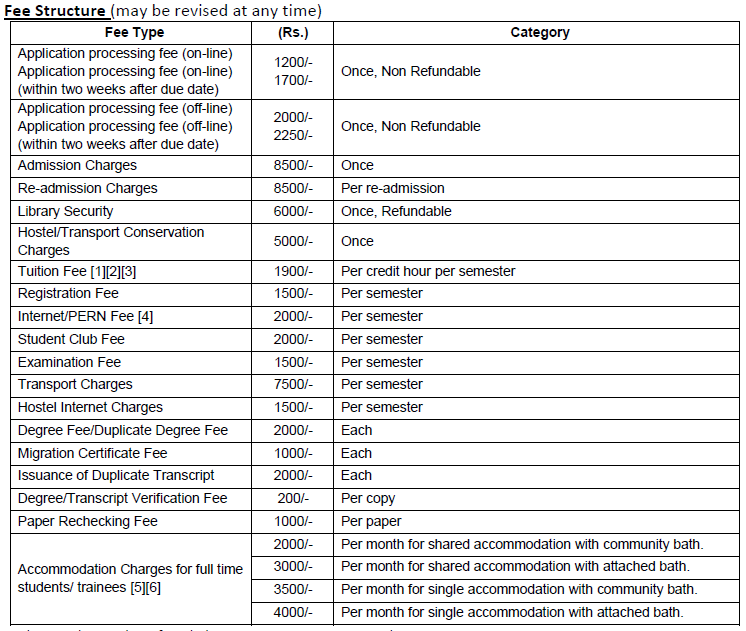 BS Fee Structure is given below. To check complete fee structure, click here. 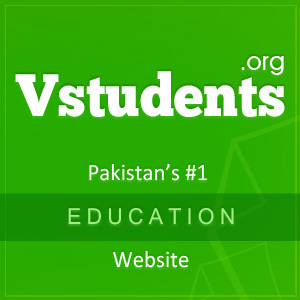 You can also check QAU Islamabad as well as NUST Fee Structure here. 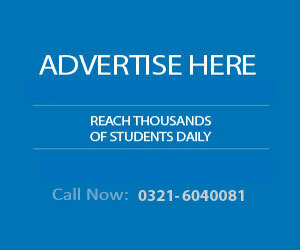 Please check the recently published university admission opening ad by institute officials for detailed information. The students can take admission in the institute, check the fee structure and date for submitting the forms that are mentioned below. Last Date for application forms submission is according to BS or MS programmes. You can follow the admission schedule portal PIEAS for updated dates of entry test, admission, an interview in 2018. Recently university has announced admission for those candidates who have passed their FSc, ICS or Advanced level exams with science subjects, now can enroll for higher studies in university. University offers many cardinal programs in engineering pasture for experience-based Electrical and Mechanical Engineering. The candidates must have minimum 60% marks in both Metric and O-Level and Intermediate with pre-medical history. 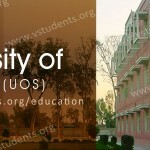 Application forms are available at University’s website. Processing fee for online submission is Rs. 1000/- and for submission by post is 1500/-. Details regarding fee can be checked from the prospectus. The institute offers jobs in PIEAS university which is full of practical implementation of all engineering excellence. Click here to apply online. Job Candidates should come up with all required documents and make sure to confirm the post they are looking for. Also, check for Jobs in Pakistan Atomic Energy Commission. Please tell me the fee structure of PIEAS for BS(HONS) Program? Sir please tell me fee structure of B.s(hons) and also tell me when the admissions are open? 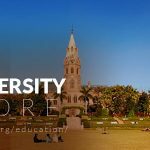 Kindly tell me when will university open the admission of MS(Computer science or IT)? ?